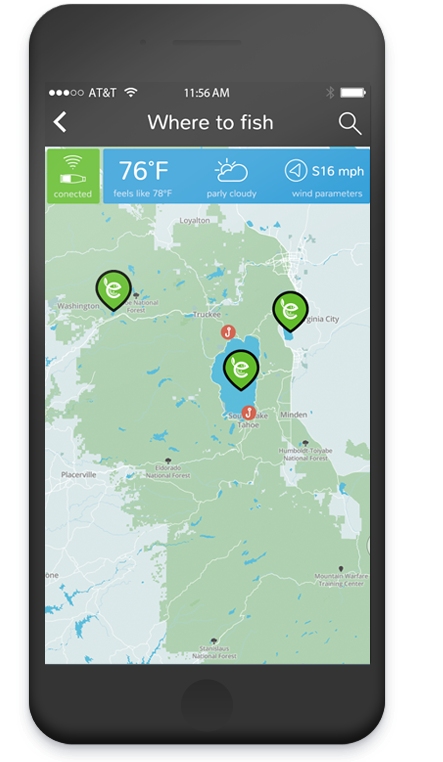 Eccopopper in a new IOT app. We are proud to work with this group of talented entrepreneurs whom never stop pushing forward. 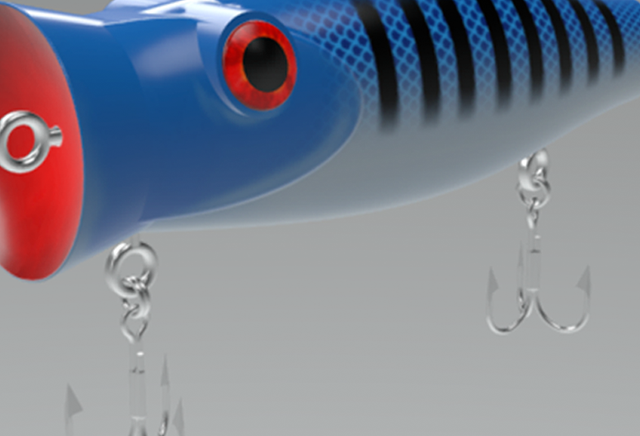 The company developed a smart fishing lure “ecopopper”, which allows you to get information from the lure while underwater! 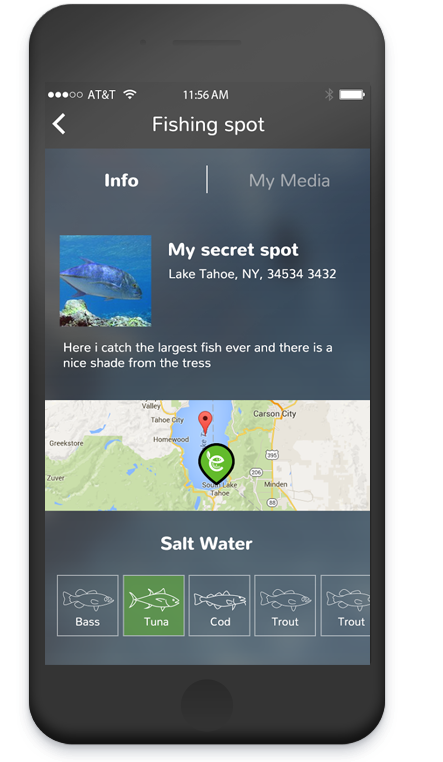 The app, connects to the smart “popper”, allowing fishermen to view data, get live video streaming, save fishing moments, find the best fishing spots and share the videos and photos with friends. 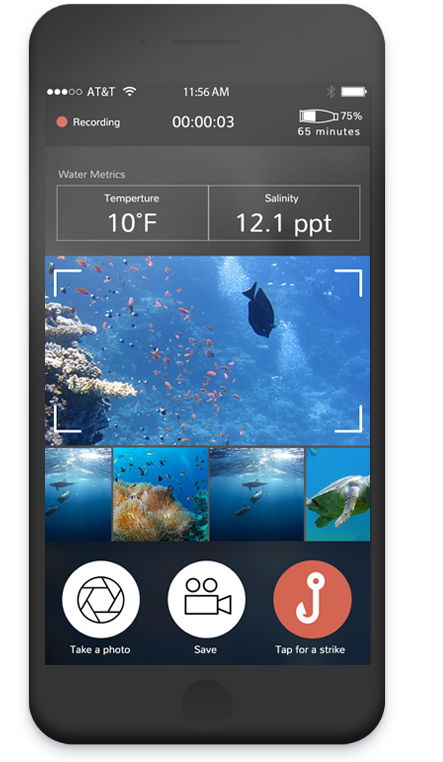 This project is gaining momentum and we are continuing to develop this wonderful app as the company grows. Characterization, design & development of the application for the end users by MonkeyTech.